So many times lately l’ve thought or spoken about something, and it magically appears! 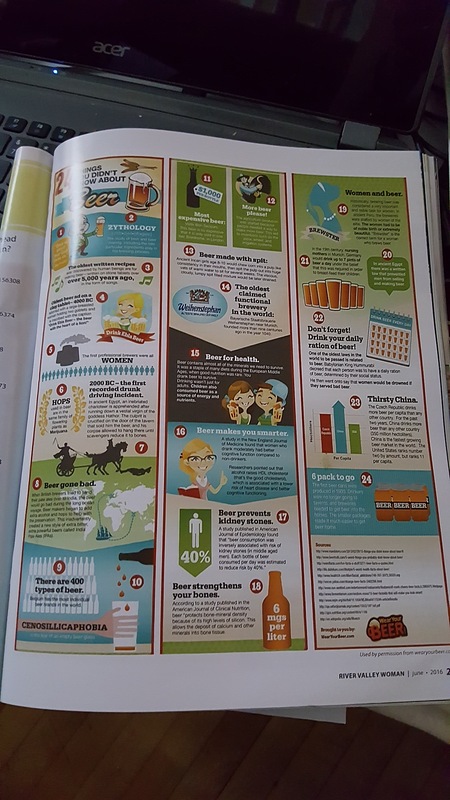 Beer was on my mind today and I opened a magazine that covered the topic of beer. I spoke of garbage trucks and lo and behold! We were watching “Earnest Scared Stupid,” and there is a scene where the dog pushes a lever and Earnest gets caught in the back of a crushing garbage truck. These things have been happening to me a lot lately. If dreams could make wishes come true…..I would dream of myself 60 lbs lighter, 1 billion dollars richer and 15 years old knowing what I know now! Okay? Thank you!